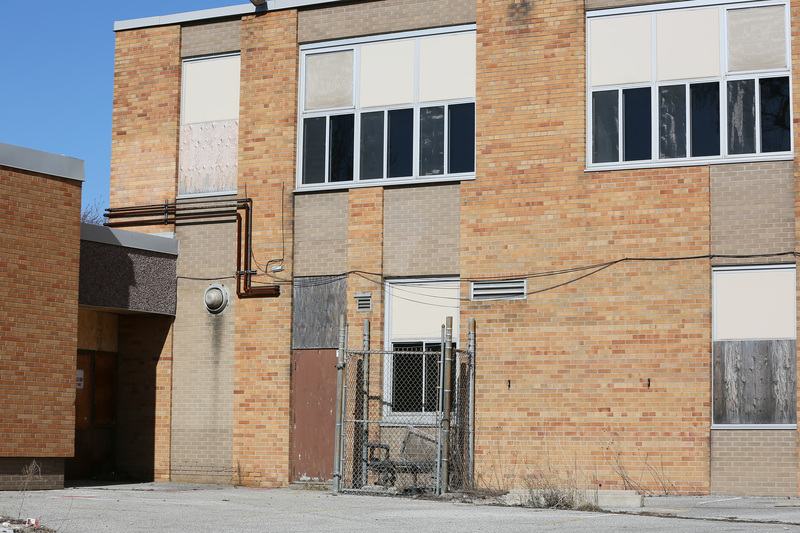 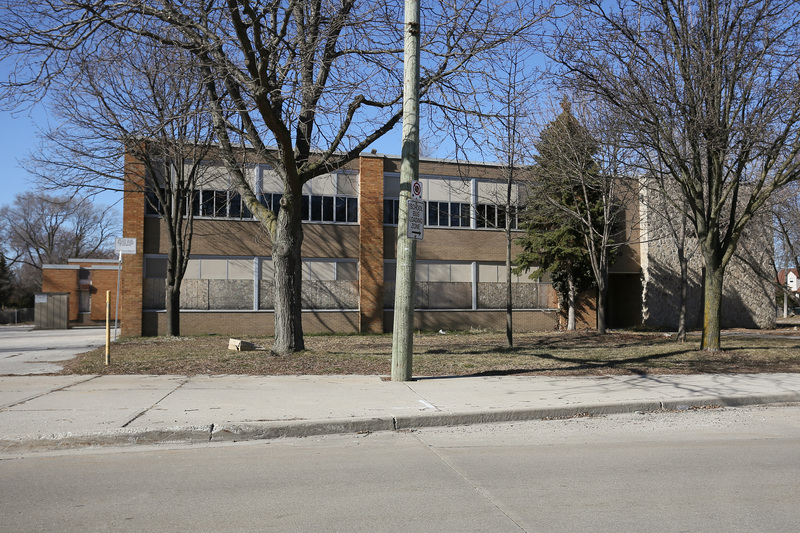 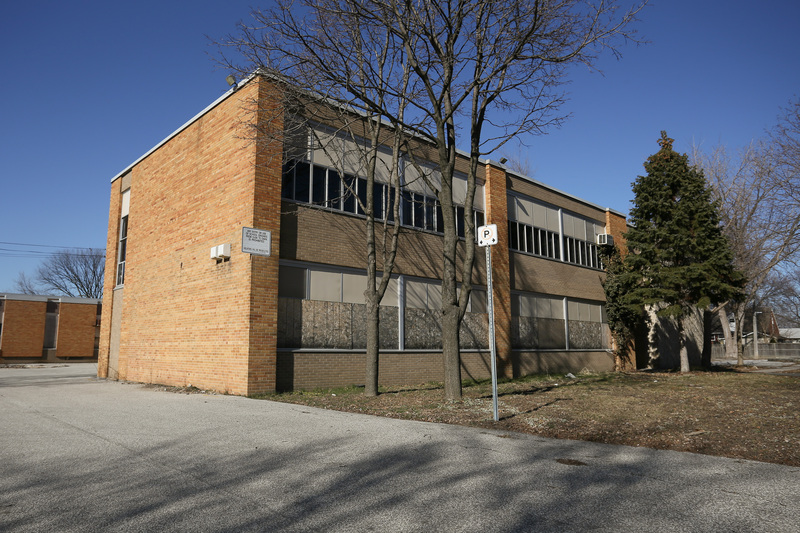 Demolition of the former Concord School building is set to move head. The school located at 6700 Raymond was closed on June 25th, 2010 when the new Dr. David Suzuki opened down the street. Jones Group was the lowest bidder with a total price of $247,000. 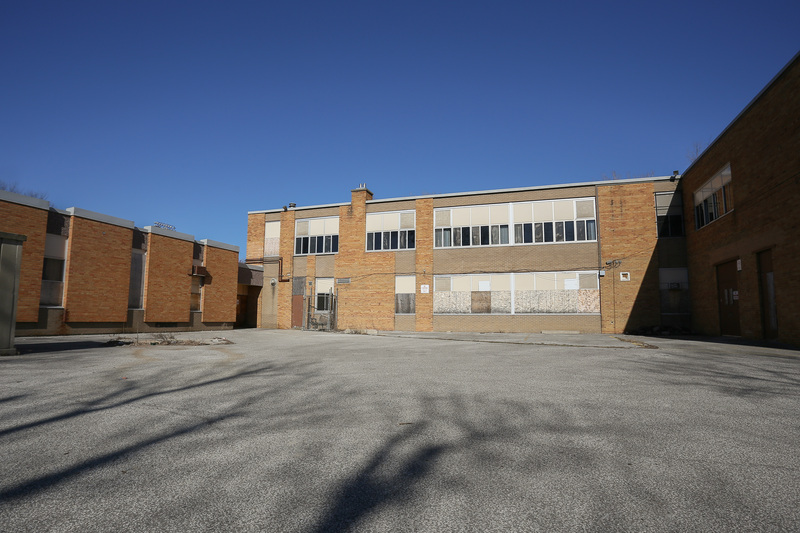 In total seven contractors bid for the work. One demolition is complete, the land will be developed for low density housing.